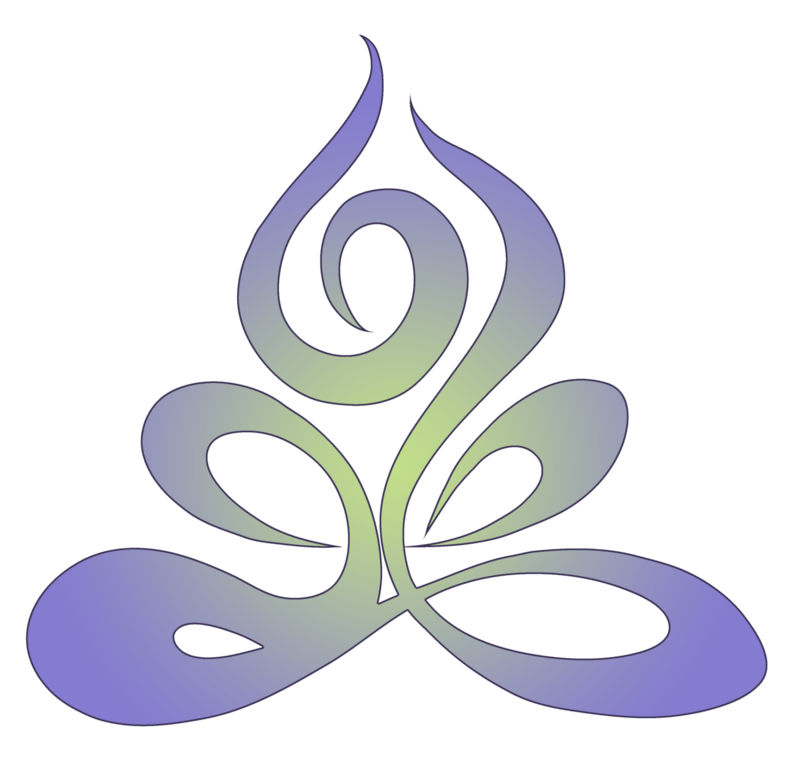 Services Provided: Reiki healing sessions and training; Meditate Like the Masters Meditation sessions, classes and workshops and Transcutaneous Acupuncture. Offer healing programs (Reiki or Sound Healing) designed to solve sleep issues, decrease anxiety and depression, down modulate chronic pain, reduce fatigue and minimize the symptoms of chemotherapy and radiation. Allyn Evans and Brian Dailey, MD (Energy Medicine Squared) teach Reiki and Sound Healing in the United States and abroad, including Spain, Italy and England. Allyn was recently appointed as a member/advisor for the Reiki Division of the National Certification Center For Energy Practitioners (NCCFEP). Services Provided: Hyperdimensional Hypnosis, Seer Sessions (private and confidential spiritual or psychic readings), officiates weddings and other sacraments. 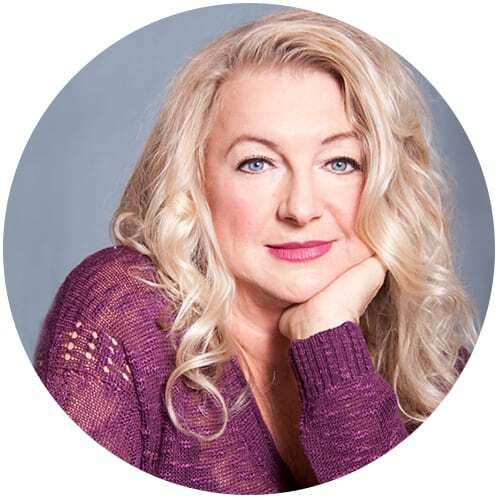 Duann Kier is a spiritual intuitive or psychic whose life path has carried her from Christian fundamentalism to the belief that spiritual revelations are ongoing and can be received by all. Trusting that the teacher will come when the student is ready, Duann actively engages individuals in the process of finding and following their own spiritual path. 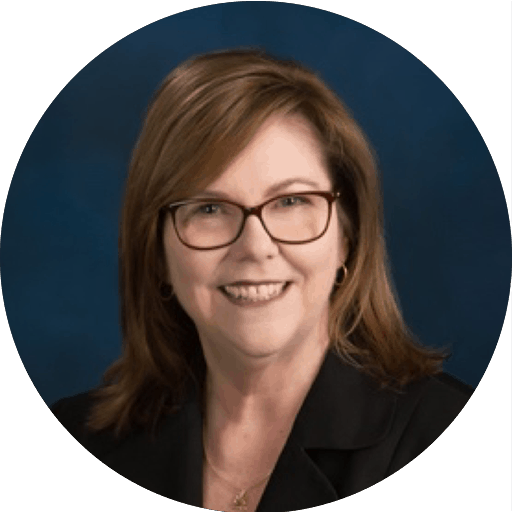 She is known for her high energy and sense of humor and has over 30 years of experience in training and development. While serving as Organizational Development Specialist at Coastal Carolina Community College in Jacksonville, North Carolina, Duann was selected as Educator of the Year. She created the Personal and Professional Development Center in Morganton, North Carolina as well as the Career Consultation Center at Middle Tennessee State University in Murfreesboro. She also served as Program Director for the YWCA of Middle Tennessee in Nashville where her programs won multiple state and national awards. 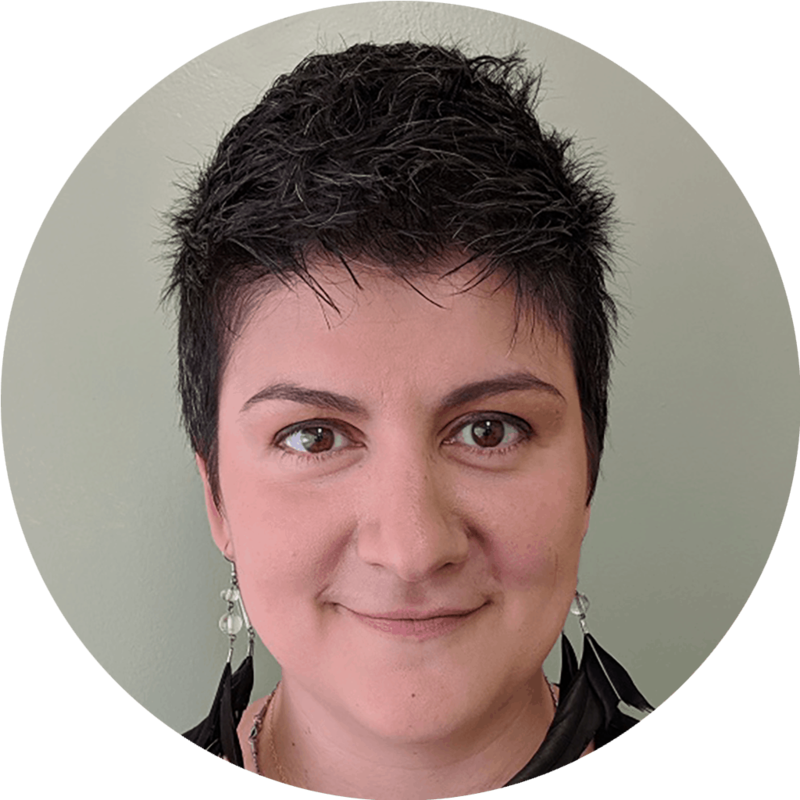 A certified master hypnotist with the National Guild of Hypnotists since 1994, Duann has developed her own system of hypnotism known as Hyperdimensional Hypnosis. Services Provided: Spiritual guidance through Lectures, Psychic Spiritual Readings, Mediumship Readings, Metaphysical Writings, and Spiritual Teachings through classes and workshops. Jill M. Jackson, best known as The Mississippi Medium, is an international award winning highly sought after Psychic Medium, Speaker, Author, and Spiritual Teacher having won such prestigious awards such as the 2016 and 2015 Psychic of the Year from Shay Parker’s Best American Psychics and the 2014 Social Activism Award for her volunteer work. Jill has studied mysticism and spirituality for many years and her training is extensive and diverse. 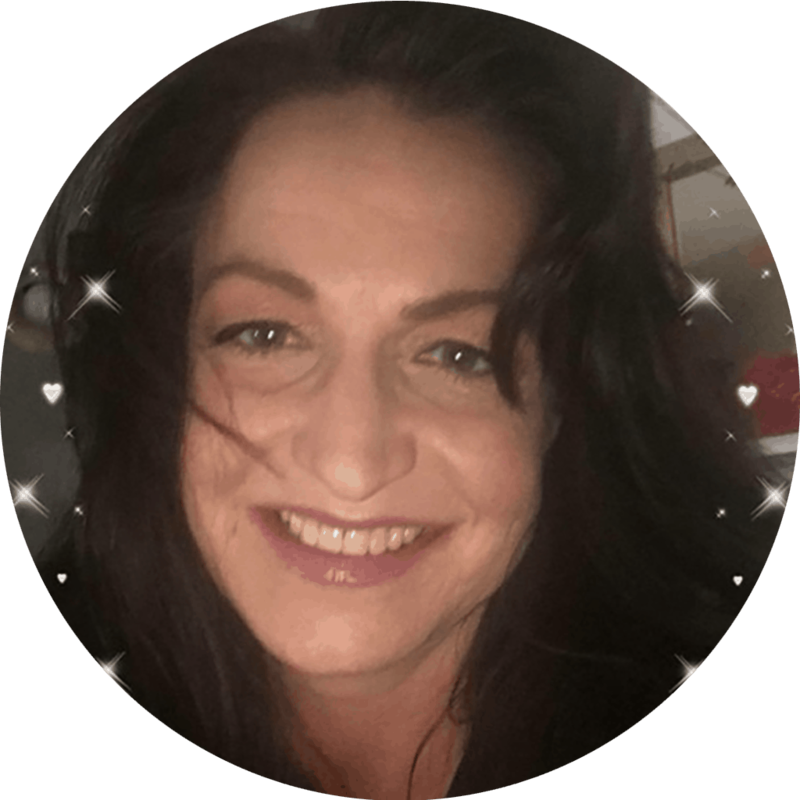 Jill offers spiritual guidance to many, through Lectures, Psychic Spiritual Readings, Mediumship Readings, Metaphysical Writings and Spiritual Teachings through classes and workshops. 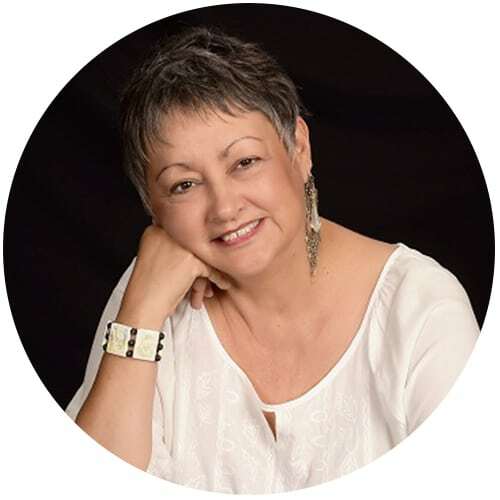 Marcia DiAnn comes to us with a Master’s Degree in Metaphysical Psychology in 2013 from the University of Sedona as well as a Master’s Degree in Psychology in 2015 from North Central University. She is an insightful intuitive and offers her services as a Spiritual Guidance Coach as well as an energy healer. She works with individuals who are seeking spiritual guidance in their life as well as Chakra Energy cleansing and alignment. 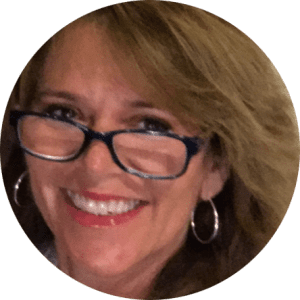 Marcia has been studying in the Metaphysical field for over 30 years and brings her experience of light and love to help benefit those who are in need. Group Past Life Regressions also available! Services Provided: Hypnosis, Past Life RegressionReiki Energy Healing, Guardian Angel Connections, Spirit Guide Connections, Dream Interpretations, Public Speaking, Psychic and Intuitive Guidance. William H. Kelly, III is an award-winning writer and photojournalist, empath, psychic, hugger, and “old spirit”. Starting his spiritual journey as a freshman in college at Jackson State University, William began his quest for deeper knowledge and understanding of how the Universe “works”. William noticed at a young age that he was always able to feel other’s emotions and was great at guessing games, but during his sophomore year in college his perception expanded from guessing to knowing. Called an old spirit most of his life, William has always provided clear, seasoned advice and guidance to all ages. After a summer long detox for the mind, body, and spirit, William found himself in an “awakened” state in October 2018. It was during this time of awakening that he “remembered” his purpose as a Lightworker and Starseed. Since this awakening, William has begun his journey towards eventually becoming an author, yoga instructor, certified psychic, reiki master teacher, meditation instructor, and spiritual pioneer. In January 2019, William began publicly offering his spiritual services under the name YogiSage. The name is inspired by a merge of two of the many nicknames (Yogi and Sage) given to him by peers and friends. Others include Monk, Wise One, Sensei, Avatar, Guardian Angel, and Peter Parker. William earned a BS in Multimedia Journalism and a minor in Art from Jackson State University in May 2019. 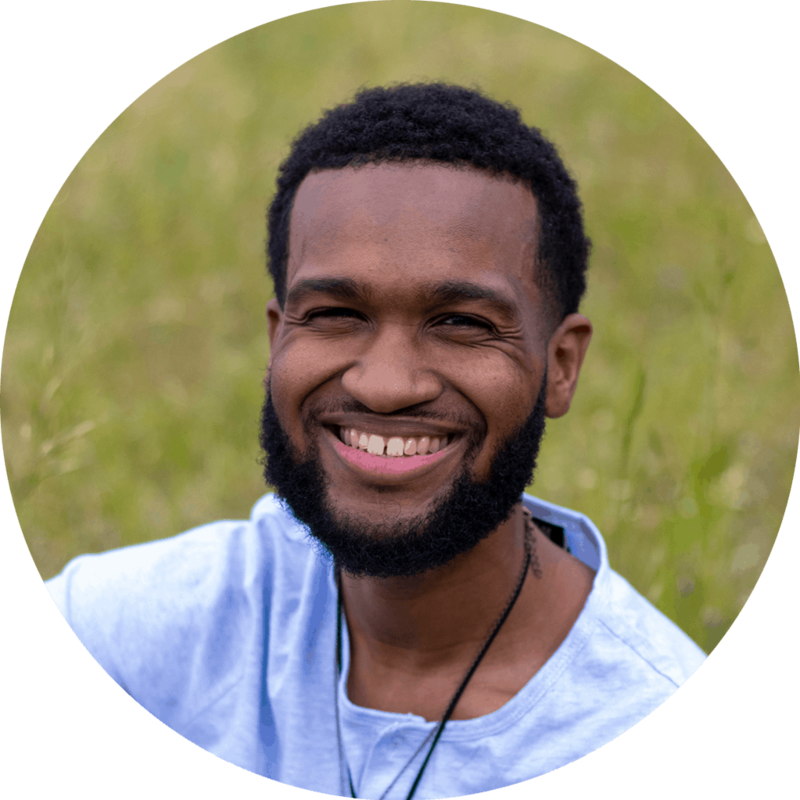 William proudly shares his smile and spiritual journey with those interested, as he is always learning and propelling towards ascending and growing for himself and others. He is currently Reiki I & II certified by Allyn Evans, MBA, RMT. To enhance his client’s healing experience, William connects to the angelic realm to assist and guide the healing process. William also utilizes healing crystals, crystal wands, and Hemi-Sync sound technology during sessions. At the end of his appointments, William offers brief guidance through Archangel Oracle Cards so that his clients may walk away knowing that angels are always nearby.